Meet two guys who are attempting to play 1,000 different golf courses in their lifetime and how they are documenting the quest. Also, a look back at The Memorial on the PGA Tour and the U.S. Women’s Open Championship. Also, finding consistency in your putting game. 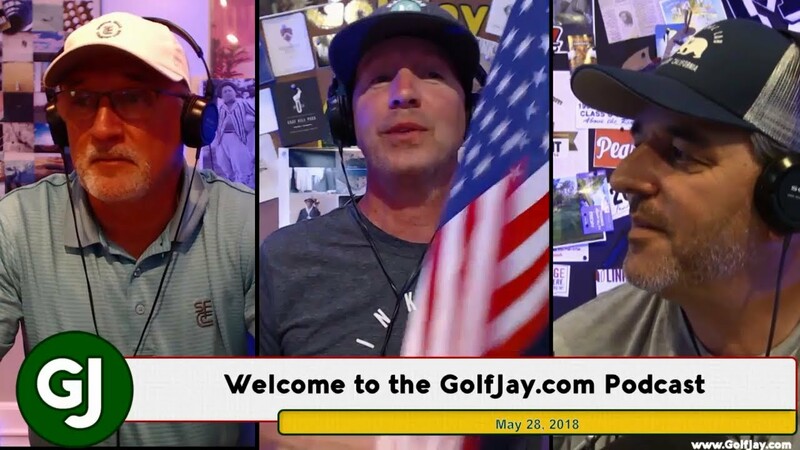 On a special Memorial Day evening edition, topics include Aaron Wise’s first PGA Tour victory along with Justin Rose’s win at Colonial and why he was even in the field in the first place. Then, a preview of The Memorial at Murfield Village, early odds to win the U.S. Open at Shinnecock and how to choose between a mid or long iron and hybrid when you’re out on the course. Jason Dufner bounces back from a third round 77 to win his fifth PGA Tour title at The Memorial in a tournament that had a ton of oddities surrounding it. Also, a review of golf at Streamsong Resorts in Florida, will Phil Mickelson miss the U.S. Open in two weeks, overcoming the dreaded shanks, and a quick preview of the St. Jude Classic. William McGirt wins The Memorial but how did the action in Ohio change our predictions for the U.S. Open in Oakmont? 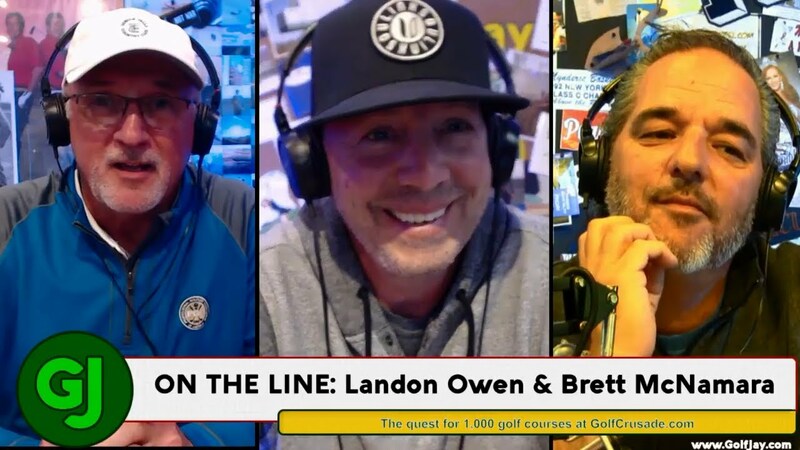 Also, Sectional Qualifying was held at 10 locations across the country for next week’s U.S. Open at Oakmont, we talk with Guerin Rife of Evnroll Putters, Tiger Woods’ new book announced, and some final thoughts on the NCAA Golf Championships in Oregon.